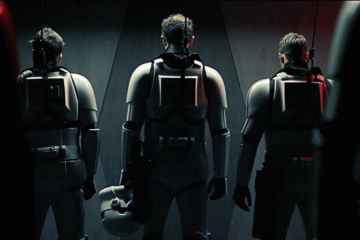 Star Wars Rewrite: Jack Thorne A New Hope? 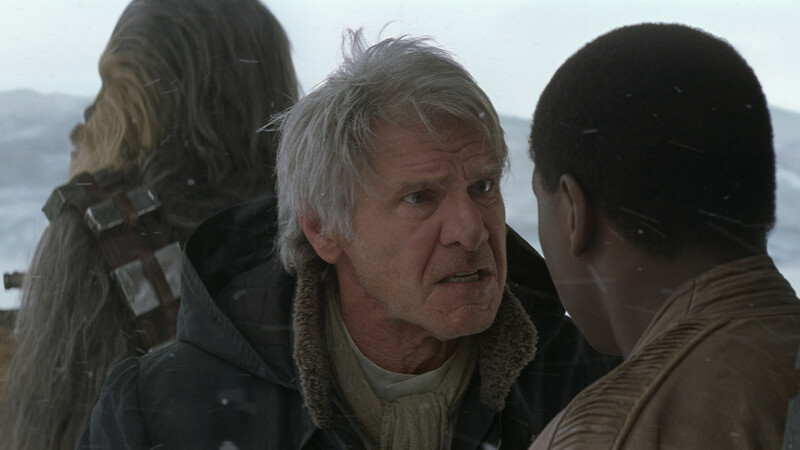 With the trauma of the Han Solo directors sacking, the news of a new writer for Episode IX will have Star Wars fans panicking. Jack Thone has been brought on to rewrite the script for Colin Trevorrow’s Episode IX according to Empire. No word yet if any other shenanigans, but fans are braced nevertheless. Eminem is a man of many talents. It has been ages since 8 Mile but coming soon is a satirical rap battle movie he produced called Bodied. Joseph Kahn is in the director’s chair and it stars rappers Charlamagne, Dizaster, Dumbfounded and Loaded Lux. It will make its debut at the Toronto Film Festival. More at Capital Xtra. 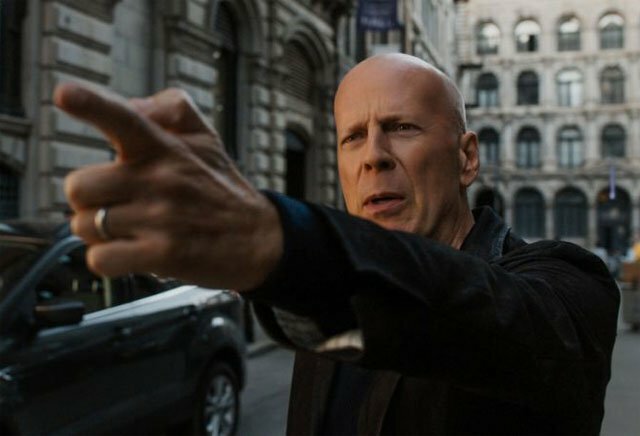 Bruce Willis Has A Death Wish! Oscar Nominee Chiwetel Ejiofor To Be Scar? 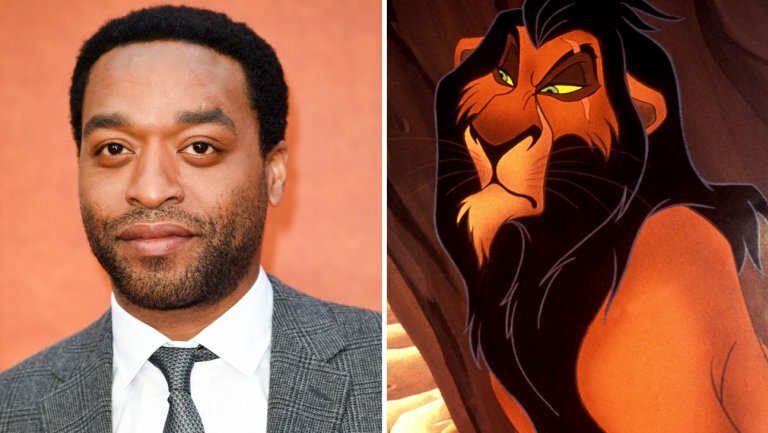 The Lion King remake directed by Jon Favreau may have found its Scar in Chiwetel Ejiofor. He could be joining an illustrious cast with James Earl Jones returning to voice Mufasa, and Donald Glover voicing Simba. More at The Hollywood Reporter. The Billion Brick Race Is On! Jorge Gutierrez will be directing a new Lego movie The Billion Brick Race, with a release target of May 31, 2018. 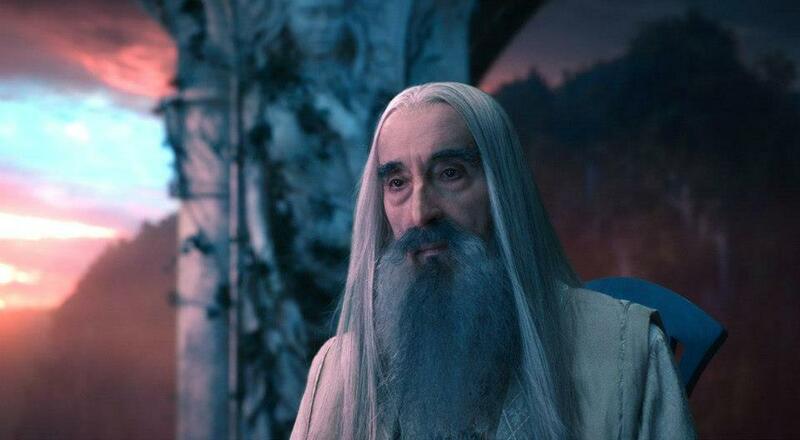 He replaces Jason Segel and Drew Pearce. 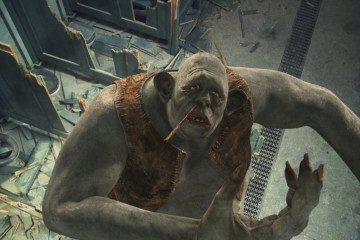 Gutierrez is well known for The Book Of Life and the animated series Wicked Flying Monkeys (what a name!). More here. 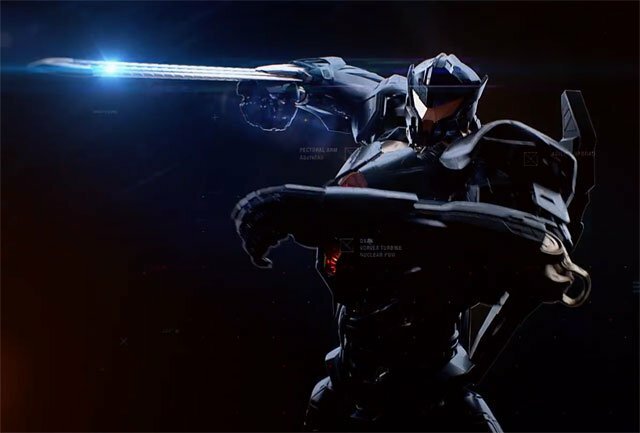 In not so good news, Pacific Rim: Uprising has been pushed back from February to March 23, 2018 for its release date. This marks the third time Steven S. DeKnight‘s film has been pushed back. 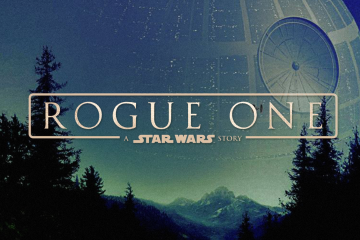 Shot in Australia and China and starring John Boyega, anticipation is high! 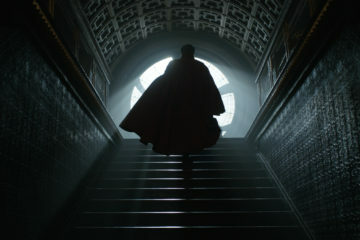 Will this hurt the box office? 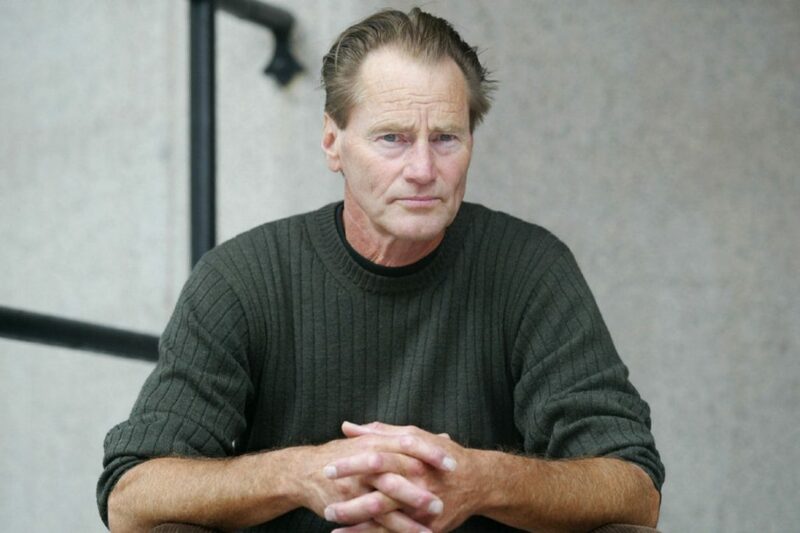 Sam Shepard passed away this week aged 73, having been an incredible creative force throughout his life. Shepard has been an actor, playwright, screenwriter, and director. 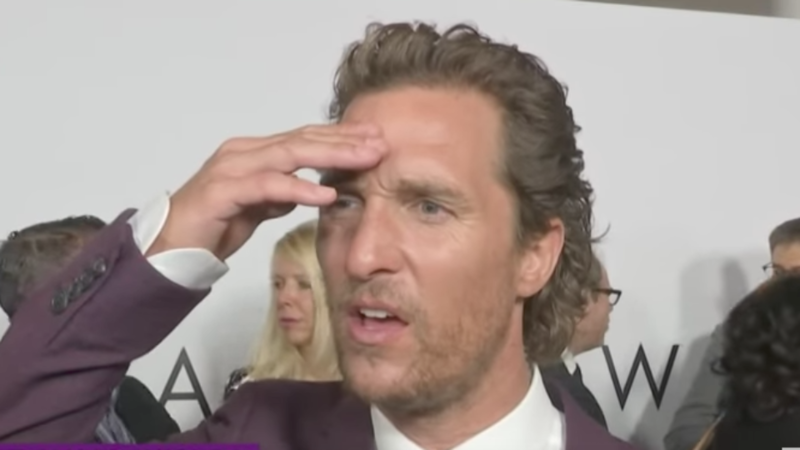 Sadly one face captures the heart break his loved ones felt: A picture can say a thousand words and in one moment Matthew McConaughey was shocked with the news at the premiere of The Dark Tower. It was a cruel moment, but one that encapsulates all of our shocks when someone we’ve known is gone. McConaughey and Shepard can be seen together in the movie Mud. And that’s it for this installment of So Good News. Will Chiwetel Ejiofor make an awesome Scar? Bummed about the Pacific Rim move? Let us know in the comments and on our Facebook page. 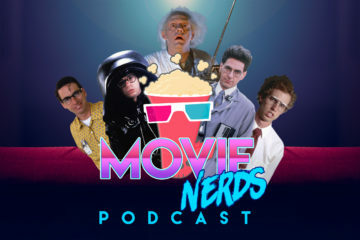 Make sure to stay tuned for more movie news, right here at So, Is It Any Good?